"No notes to give - you were both sensational - a great show!" Stuart Maunder, Artistic Director, South Australian Opera. Australia’s favourite comic sopranos Penny Shaw and Fiona Cooper Smyth are a world class act! Finalists on Australia’s Got Talent, they have appeared on Channel 7th The Morning Show, been featured on The Voice and have sold out shows at Sydney Opera House. In addition to their three highly acclaimed cabaret shows they regularly perform at prestigious international events including The Ashes, Hopman Cup and the 2016 Premier’s Olympian Dinner. 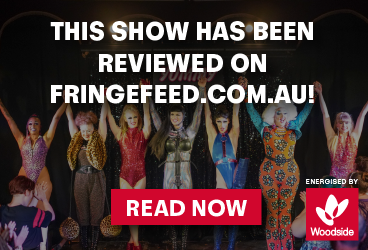 Their unique blend of heavenly harmonies and comic antics ensures that DivaLicious is a popular featured act at corporate functions, weddings and on cruise ships throughout Australia and the Asia Pacific.